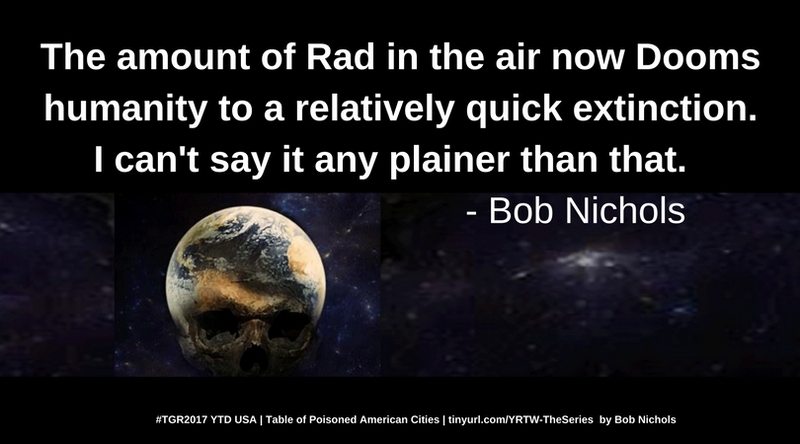 How on earth are you going to find out if are you in a city that gets a Million Counts of Radiation a Week? HELLO WORLD! 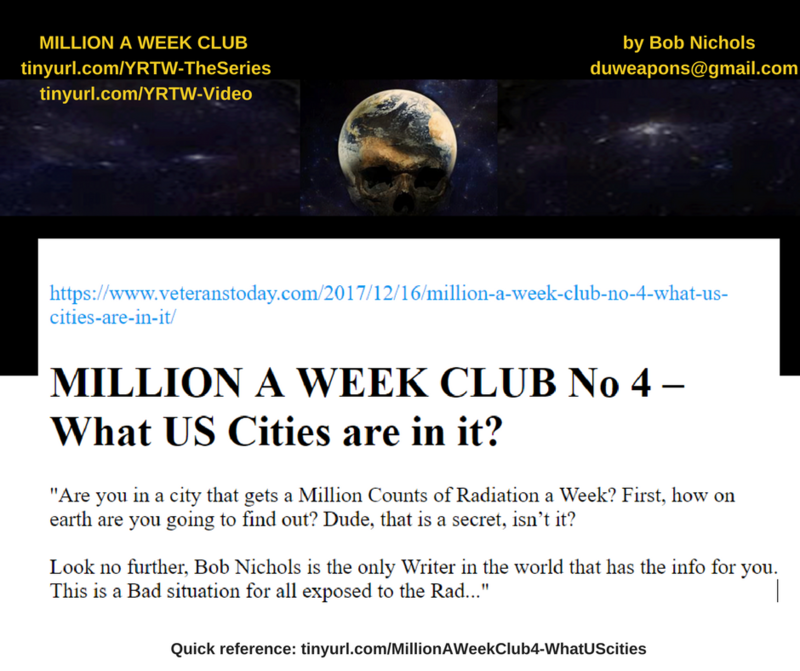 MILLION A WEEK CLUB – THE BAD STUFF – NO 3 – USA TOTAL GAMMA RAD – WHERE’S THE BETA!! ?